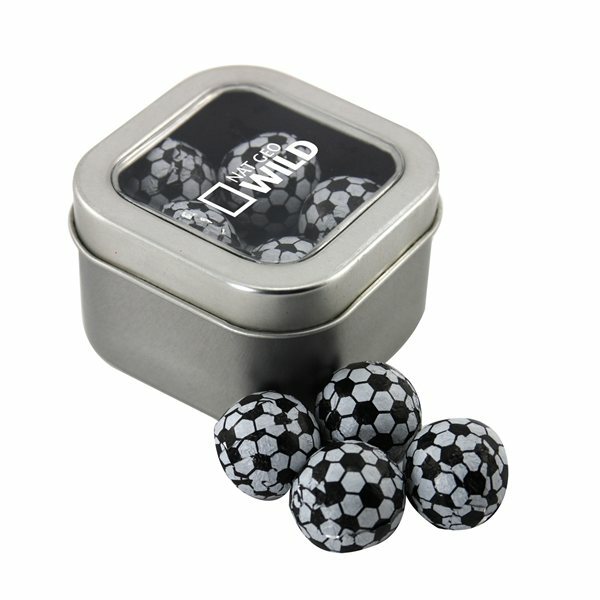 Filled with Chocolate Soccer Balls. Many people were attracted by the colorful products. All of them work the very first time you attempt them. Great experience. They're precisely what I had been looking for. I'm happy using the item, in reality I order it each year. Easy company to work with and the product we ordered was excellent. I liked the price . Product was just as, maybe even better than expected.